Market Snapshot for L'atelier, Condo/Villa/Townhouses, residential community in Miami Beach, Florida. 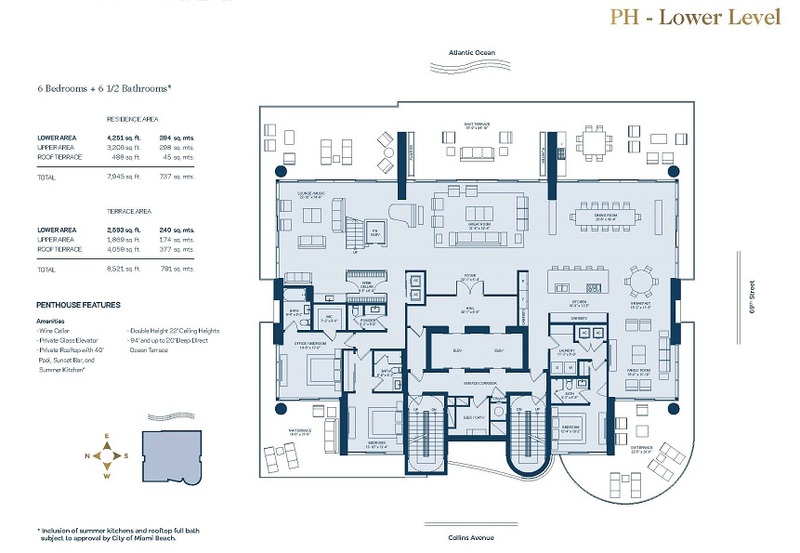 L'atelier Condo/Villa/Townhouses is located at 6901 Collins Ave., Miami Beach, Florida, 33141. This residential community was built in year (2017) and currently offering (2) Condo/Villa/Townhouses for sale in L'atelier, with price ranges from $4,050,000 to $4,200,000. 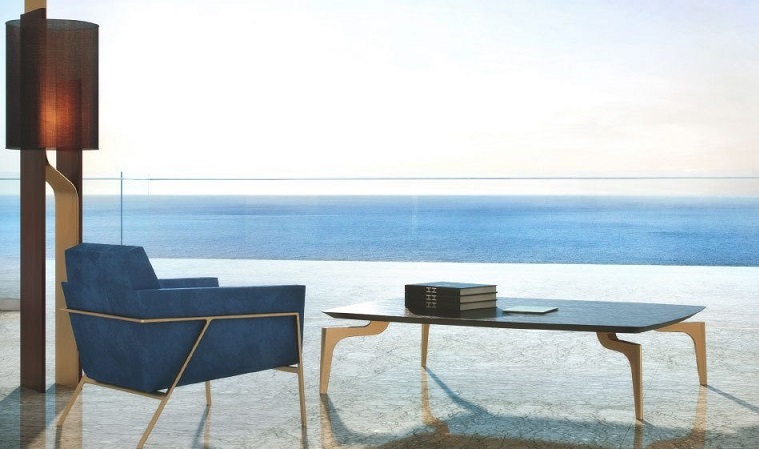 Whether you are looking for most up-to-date L'atelier, Condo/Villa/Townhouses, residential community or another luxury development in Miami Beach, Florida to Buy or to Sell, our website will provide you with the most up-to-date luxury homes and condos for sale in the city of Miami Beach. 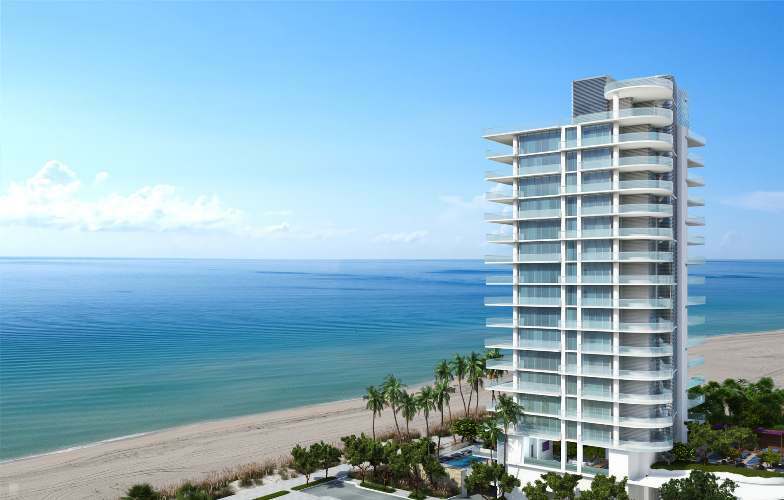 L’Atelier Residences Miami Beach is an all glass oceanfront tower located on the 69th Street and Collins Avenue. 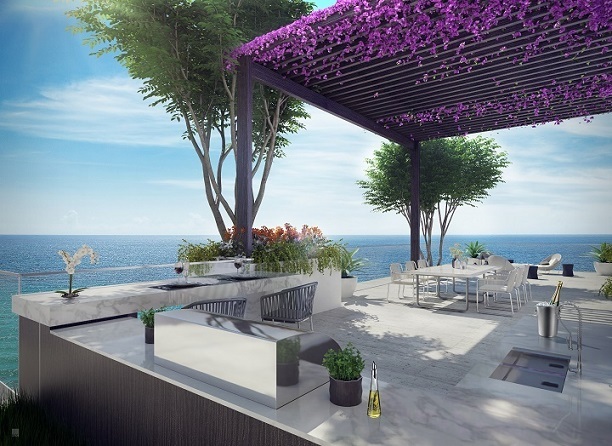 All residences have direct ocean views, private elevators and oversized deep terraces. 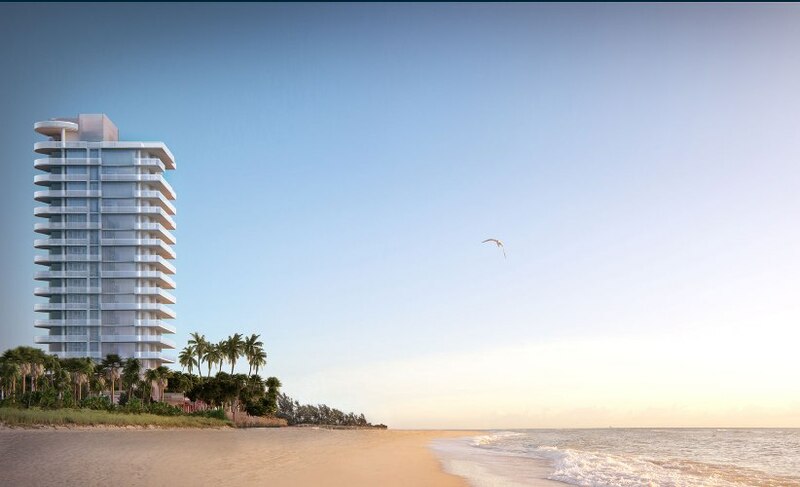 The Penthouse as depicted here above is featured in the Wall Street Journal and will have its own private 40-foot-long infinity pool as well as dedicated cabanas at the building’s two other pools—a 78-foot-long lap pool and an oceanfront pool with a bar and barbecue. The 6-bedroom, 7-bathroom Holly Hunt-designed residence encompasses the 17th and 18th floors and measure 16,000 Sq.Ft. 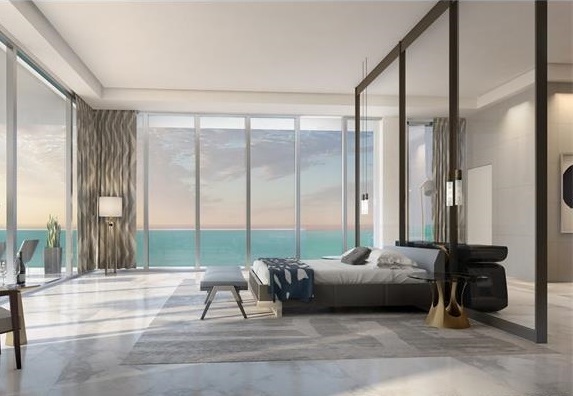 This superb, oceanfront penthouse offers a private glass elevator leading to a rooftop terrace featuring a 40-foot infinity pool, summer kitchen and lounge. There’s also a private 6-car garage to house the eventual buyer’s probable wild collection of luxury cars. 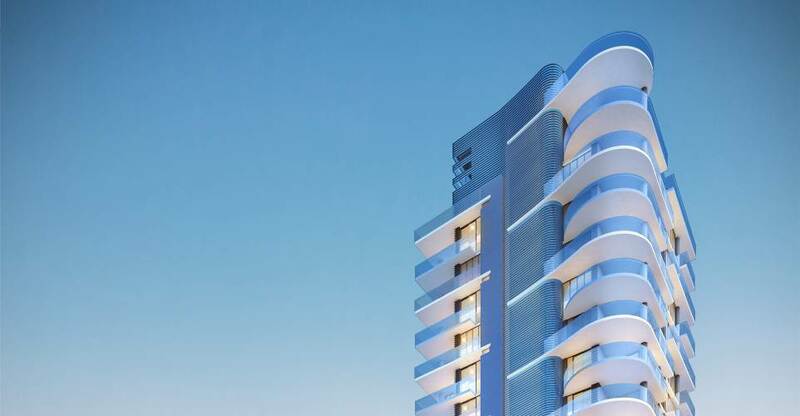 6901 Collins Ave, Miami Beach. Just outside the historic front facade, the many treats of Collins Avenue beckon. Sidewalk cafes offer a perfect spot for lunch while exploring fashion boutiques and other shops. Walk across the street to Indian Creek to board your yacht or charter one for the afternoon. Take in a round of golf or a tennis match at nearby country clubs. Make a quick jaunt to Lincoln Road or Bal Harbour Shops for designer creations. Cap off the evening at one of the fine dining destinations in the area or attend a concert at the nearby New World Symphony.